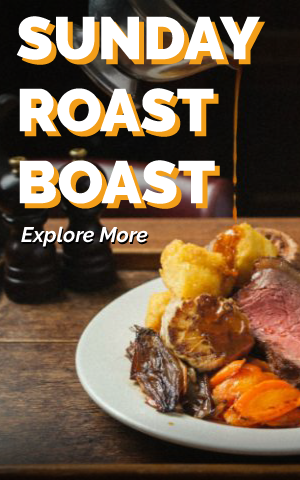 It’s the norm for London hotels to have at least one excellent restaurant on the premises, not to mention a great bar and cafe too, so why not apart-hotels? That’s exactly what the team behind the Leman Locke development has done with Treves & Hyde, and with coffee expert James Wise in charge of the brews, head barman Stefano Campigli on cocktail duty and George Tannock in the kitchen, it delivers on all three fronts. 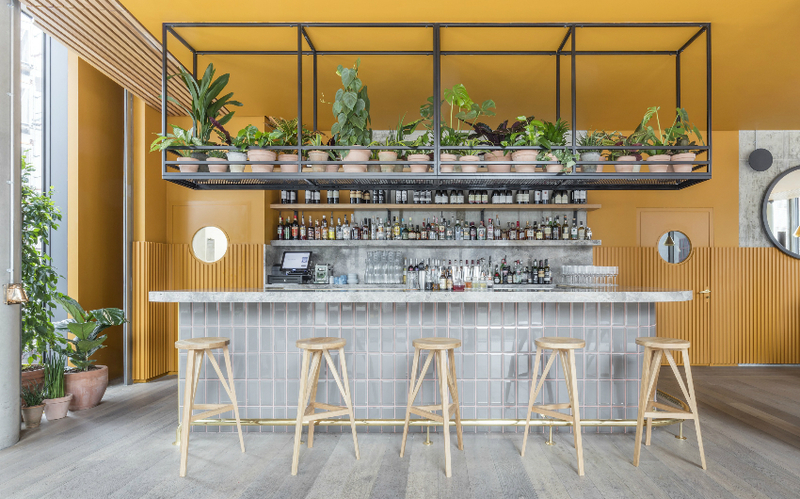 Split across two levels – bar and terrace downstairs and restaurant upstairs, connected by a lovely spiral staircase – and adorned with large windows, soft woods and lots of greenery, Treves & Hyde is light, airy and a total contrast to the surrounding Aldgate offices. The menu is concise yet innovative with some flavour combos we’ve never seen before, like smoked smoked ricotta, celery and date, and beef brisket, bacon pudding and marinda tomato, but with skilful cookery and light touch on the presentation, every plate looked dreamy and tasted just as good. Even more familiar dishes stood out; the grilled lemon verbena chicken was one of the juiciest birds we’ve had in a while and the sea bass and scallop ceviche packed a punch with sweet peas and a dash of tequila. The quality of the food really surprised us (in a good way), and with super friendly service and neighbourhood vibes, Treves & Hyde is well worth seeking out. Plus there’s a big old grill out front which is sure to be popular once summer hits.